The new brand of smartphone Doogee is now available in the Philippines. 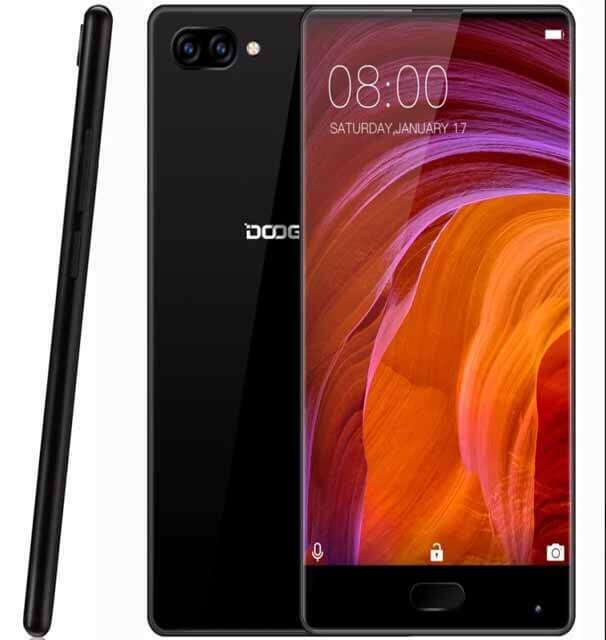 Their latest offer to us is the Doodge Mix with the key features of thin bezels, 6GB RAM and Helio P25 octa core processor. It has 5.5 inch SUPER AMOLED display under the resolution of 720 x 1280 (HD), dual rear camera and 4G/LTE network connectivity. 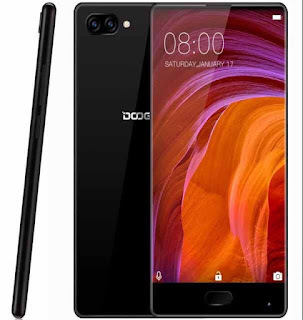 If you like the design of Xiaomi Mi Mix but cannot afford of its price, then check out the Doogee Mix which only cost you under 10K for a near bezel less smartphone. This phone has 4GB and 6GB version of RAM, be sure to check if the specs if you are going to purchase it online. Both variants have 16 and 8-megapixels rear camera and the 5MP wide angle selfie cam. Price of each version is indicated below. If you're new to this brand and this sounds unfamiliar to you, check out about Doogee company to know more about them and their products. Tip: Be sure to watch and read Doogee Mix reviews before you decide to purchase one for yourself. If you’re really interested to get this phone be sure to mark your calendar as it will be on sale with the promo price of 9,995 pesos starting July 28 to August 3, 2017.